Johns Brook in Keene after crews rechanneled it. Photo from Adirondack Wild. 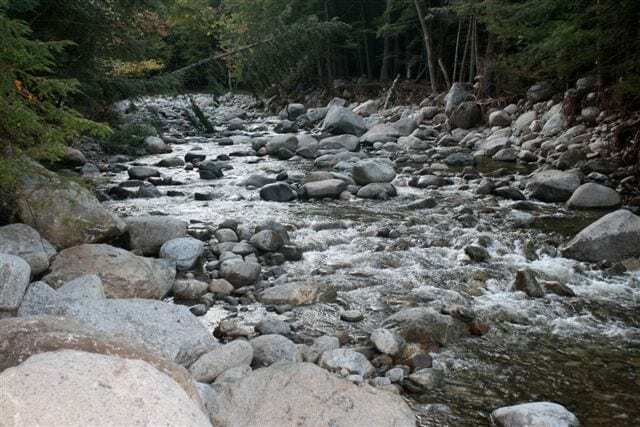 The state Department of Environmental Conservation intends to restore the natural character of streams that were altered by bulldozers and backhoes in the wake of Tropical Storm Irene, according to Christopher Amato, the department’s assistant commissioner for natural resources. Amato said he agrees with environmental activists that some streams were damaged by cleanup crews after Irene. A natural section of Johns Brook. Photo by Adirondack Wild. 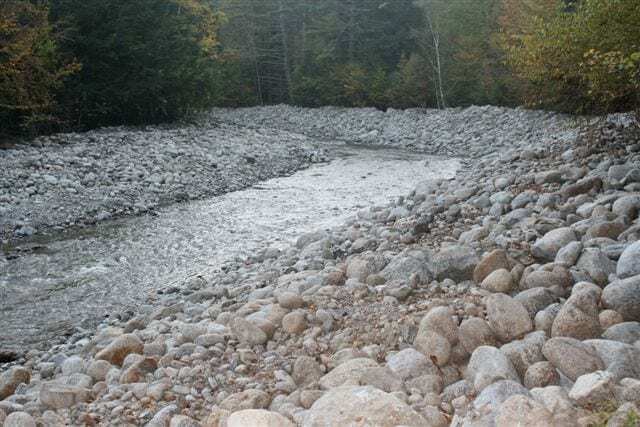 Numerous streams in the Ausable River watershed overflowed and cut new channels during Irene. Afterward, crews used bulldozers and other equipment to rechannel the streams. 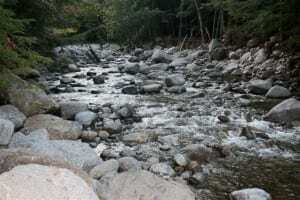 Critics contend that the workers destroyed habitat for trout and other fish by straightening channels, removing gravel and boulders, and smoothing streambeds. Amato did not fault the crews, pointing out that they were responding to an emergency. “It’s not surprising that when people are working to save lives and property, protecting trout habitat is not their first priority,” he said in an interview with the Explorer. But now that the emergency is over, he said, DEC will assess the work and come up with a plan to repair damaged habitat. Amato said DEC will employ established stream-restoration techniques to recreate natural features such as gravel beds, pools, riffles, bends, and shoreline vegetation. “We will re-establish the variety of habitat that naturally occurs in streams,” Amato said. Such variety is vital to fish: they lay eggs in gravel, feed in riffles, and seek refuge from the heat in deep pools and along shady banks. Twists and turns check the speed of the current and can alleviate flooding downstream. Amato said any plans to restore the streams will take into account the potential for future floods. 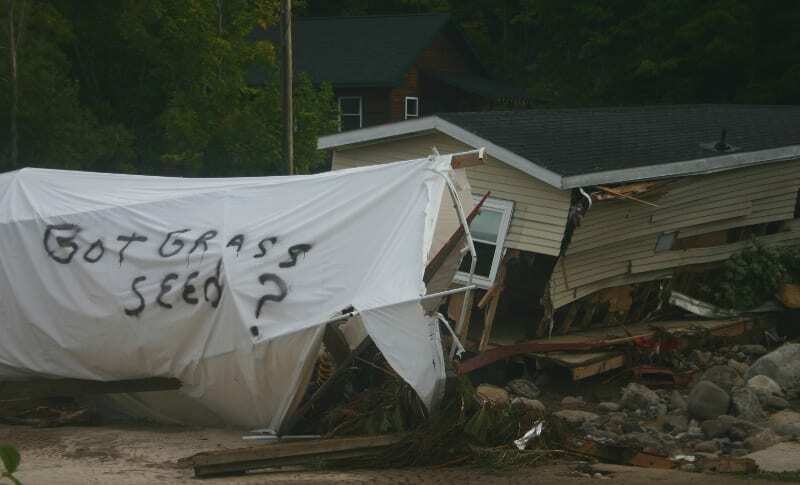 “We certainly don’t want to do anything that will exacerbate the flooding problem,” he said. Amato couldn’t say when the restoration will begin, but it’s possible that some work will occur this fall. “You don’t want to rush in there without understanding what you want to do,” he said. Be aware that heavy stream flows often create channel configuration that are safer and more resilient to future extreme events. 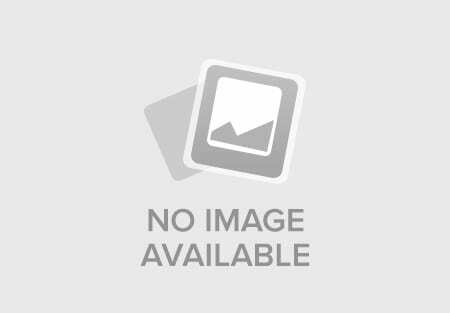 Channelization commonly fosters water velocity and thus turbulence causing bed-load mobility and much greater damage. While I readily admit that I don’t know how the citizens and governmental agencies in other states would respond to a situation such as this but I consider myself very fortunate to live in a state where this sort of environmental rehabilitation is being proposed and in most likelihood will be supported by conservationists and the public at large. I heard, don’t know if it is true, that the Adirondack League Club is doing some heavy lumbering on its lands and is using the Moose River Plains road to take out the logs. If true, I wonder if this is good for a road that gets repaired by Hamilton County and the towns of Inlet and Indian Lake. Also, if true, is it legal and if legal, shouldn’t the club be putting up some money for repairs?